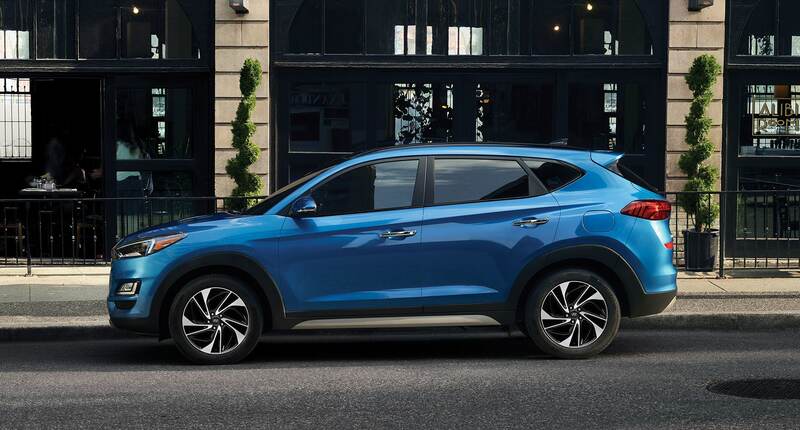 The redesigned Hyundai Tucson is more than just a Sport Utility Vehicle, it’s the vehicle that’s always up for your adventures. With innovative features to keep you connected like standard Apple CarPlay™ and Android Auto™ smartphone connectivity, capable performance offered with available HTRAC™ All-Wheel Drive and the choice between two engines, adventure is waiting. Let’s go! Click here for new inventory. 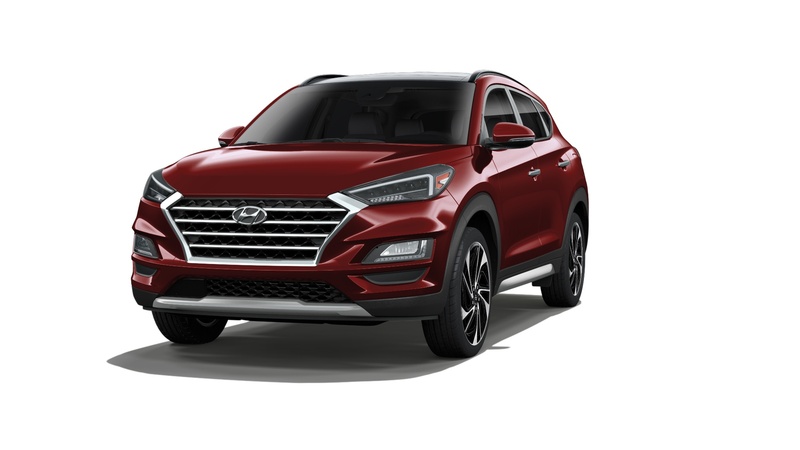 Redesigned elements include a bolder hexagonal front grille framed by a new headlight and daytime running light design. A redesigned rear bumper with new, available LED tail lights. 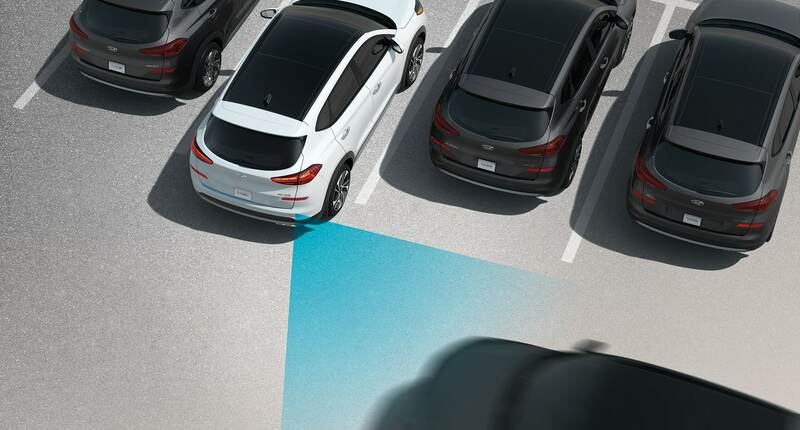 The 2019 Tucson features our available Hyundai SmartSense™ safety technologies, designed to help alert you to, and even avoid, unexpected dangers on the road. 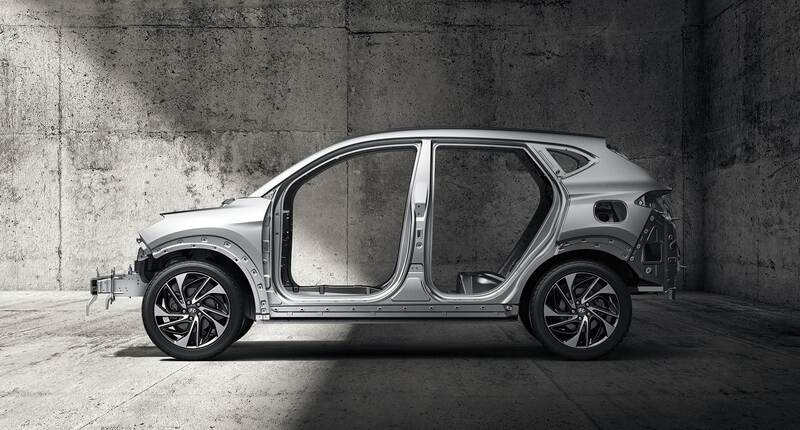 Come see why the Tucson is for you!